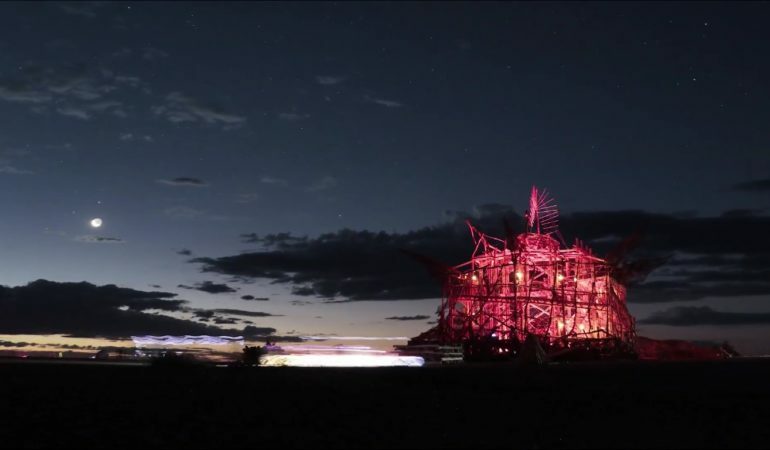 Filmmaker Marius Gerryts captured the experience of AfrikaBurn 2017 through a series of sweeping timelapses. Check it out here. 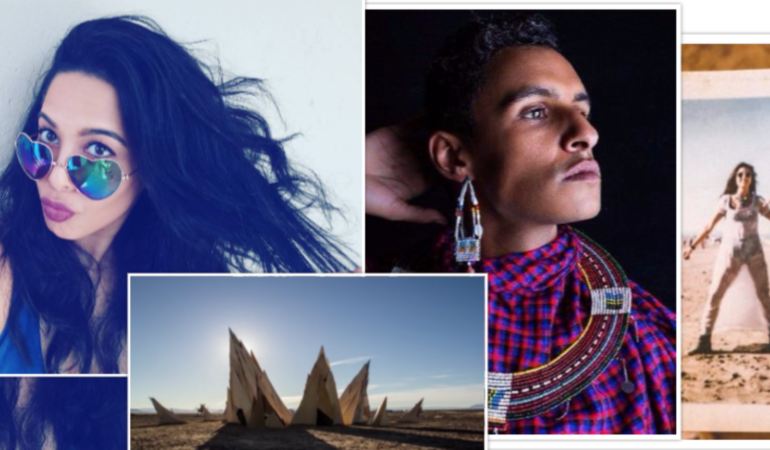 From actor Zakeeya Patel to producer Floyd Lavine, see what these five Burners consider the necessary to surviving AfrikaBurn. Get inspired for this year’s Burn by watching our favourite AfrikaBurn videos. “There’s a 99% chance you’re still wearing the wristband from your very first RAMfest.” Your festival of choice reveals more than you think. Over eight glorious days, Fausto Becatti photographed the magic that ensued during the 10th annual AfrikaBurn. 10 years ago, less than 1000 people attended the first ever South African iteration of the BurningMan festival. Ahead of the 10th AfrikaBurn next week we share stories and photos from the first and early years of the radical Tankwa desert festival. 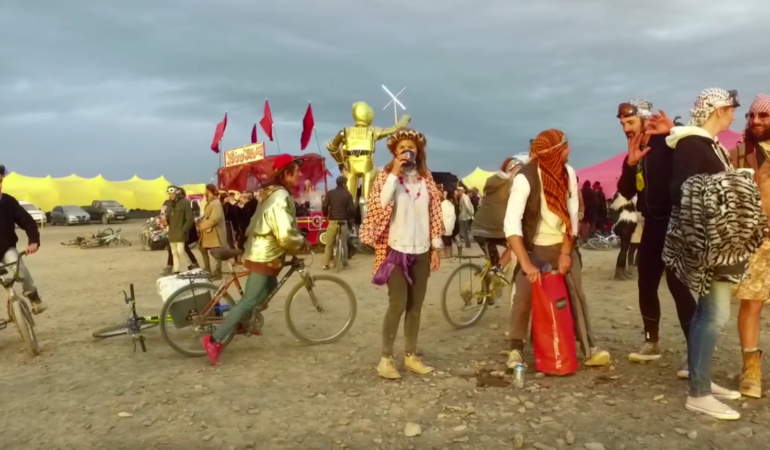 The Grand•Kids Collective captured sweeping scenes, astonishing installations and ‘All the crazy beautiful people’ at AfrikaBurn 2015 in this superb short film. Daniel Popper is a multi disciplinary artist who’s unafraid of a challenge or the seemingly impossible. He’s made a name for himself as the go-to person for larger-than-life spectacular public art installations. Lukas Renlund’s weird and wonderful images from AfrikaBurn are brought to life through motion photography. The annual AfrikaBurn festival transforms the Tankwa desert landscape into a mirage of shifting shapes, colours and sounds. Openings This Week: CT | Two solo exhibitions, arm-wrestling and a public debate. This week Cape Town hosts a political arm-wrestling contest, a public debate, two solo exhibitions, an interview and AfrikaBurn. This year’s AfrikaBurn took place in early May. Karma Spies and her Nikon were in Tankwa Town for the first time ever to cover the festival. She sent us some of her images that really capture the essence.